Whether it’s a commercial building or your home, finding the time to clean thoroughly over the festive season can become frustrating and stressful. Organising a cleaning schedule can help you make the entire process that little bit easier (and less stressful). 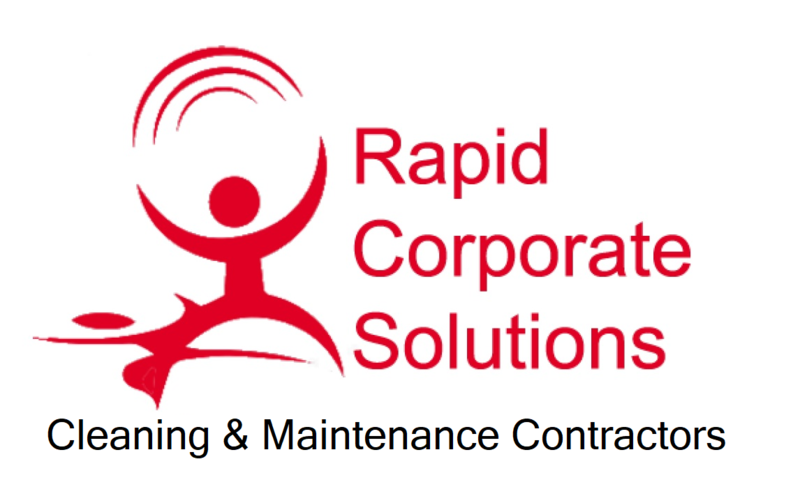 Fortunately for you guys, our team at RCS Cleaning has created a brief tutorial/guide to help you and talk you through how to organise a Christmas cleaning schedule. Christmas can become a chaotic time of the year for residential households. The constant arrival of visitors, relatives staying and going, excitable children (and adults), pets and pretty much everything else. Having a clean home during this period can be exactly what you need to provide that extra pick me up to raise the motivation levels. If you are considering a cleaning schedule this Christmas, consider the following tasks and pointers. Now it’s not going to happen often, but occasionally you may get the house empty for a few hours. If not, try to work with what you have available as best you can. Grandparents love to see their grandchildren and especially over the festive season. Politely ask if they can spend a few hours with them. This will give you a perfect chance to start cleaning your home ready for visitors. Failing that, you want to find opportunities to clean. The ideal scenario will be when you and your partner are home alone, with no interruptions. If you are unable to get the place to yourself, get your partner to keep the children occupied while you attack the mess! Time management is vital over the festive period. There are so many tasks that need to be completed. Christmas shopping, food shopping, tidying, last minute decorations, Christmas tree decorating and the list goes on. You can quite easily find a reason not to do it, but why would you want to do that? Don’t commit an entire day to cleaning your home. Try to allocate fixed times for cleaning. This will give you a chance to get other jobs done and enjoy your Christmas. 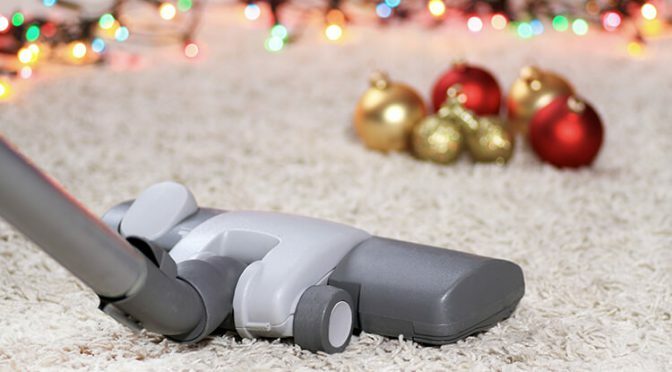 If you feel that you are running out of time to get your pre-Christmas cleaning completed, then why not consider hiring a cleaner in Milton Keynes for a few days?